Join us for this year’s Mountain Fest! 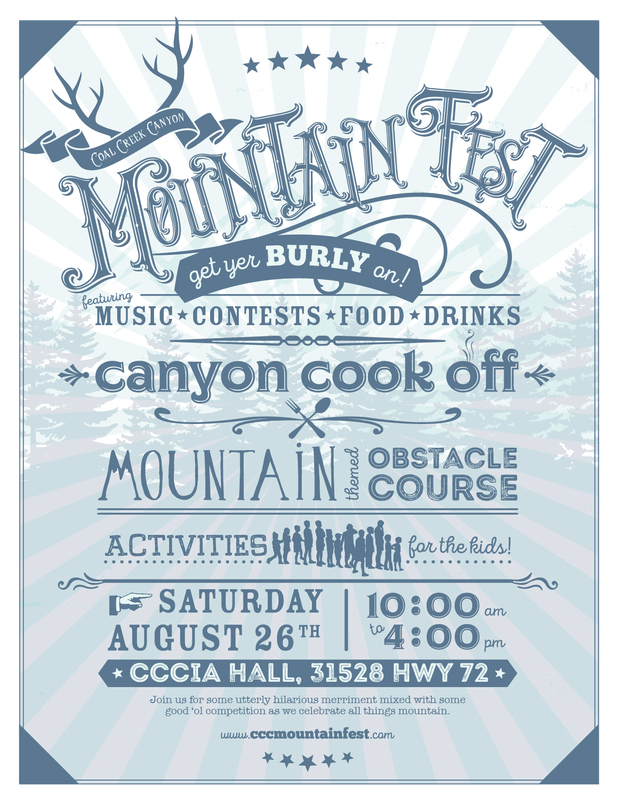 Run the Mountain Obstacle Course, enter the Canyon Cookoff, and check out the family-friendly fun at this year’s Fest! Visit www.cccmountainfest.com to learn more!